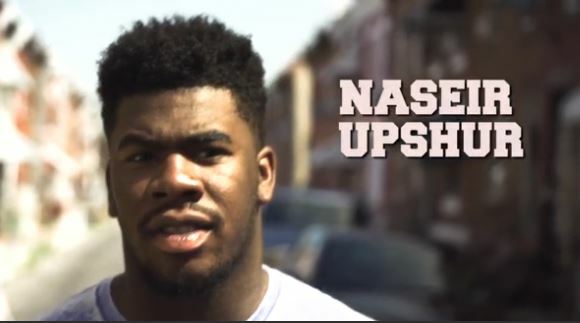 Four-star tight end Naseir Upshur is a monster on the gridiron, and the pride of North Philadelphia. The tough 6-foot-2, 233-pound prospect is one of the most physical tight ends in the country. Upshur and Bleacher Report teamed up exclusively to announce his college commitment using graffiti artwork that shows him heading from North Philly to Tallahassee.